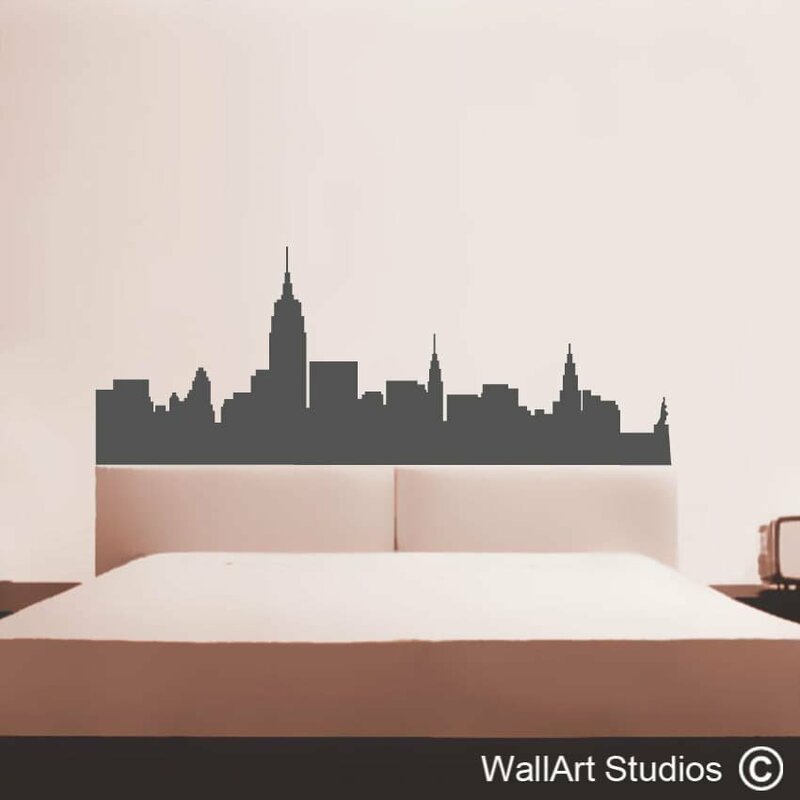 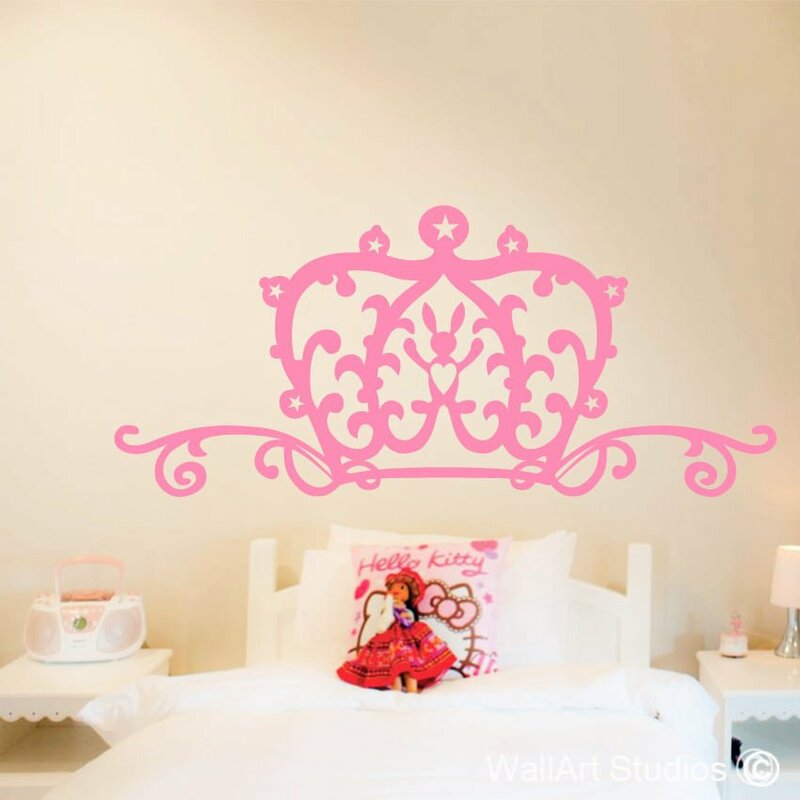 New York Skyline wall art decal. 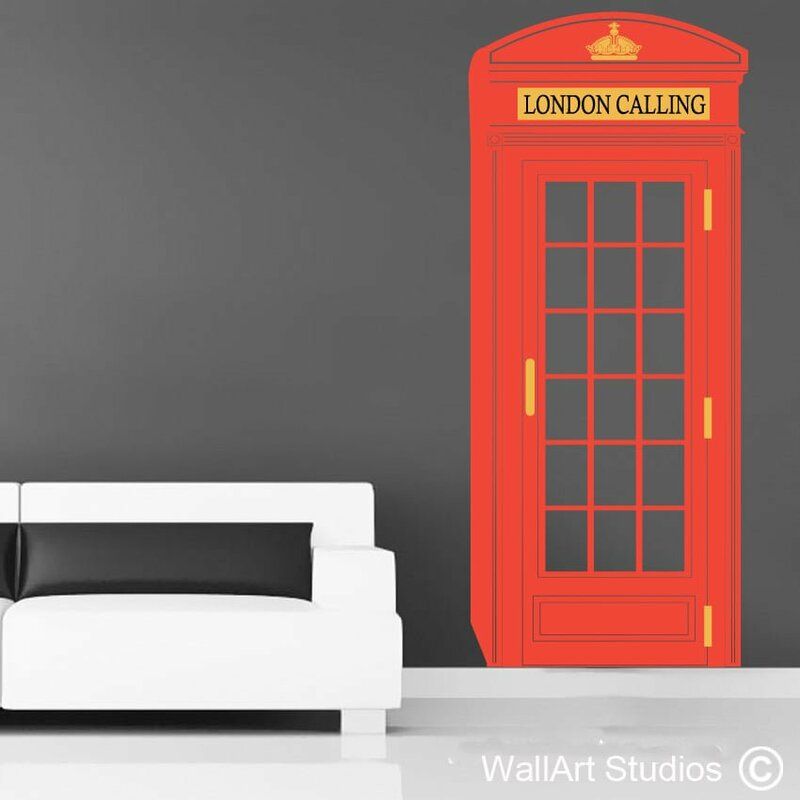 New York City – Home to the Empire State Building, Times Square, Statue of Liberty and so much more! 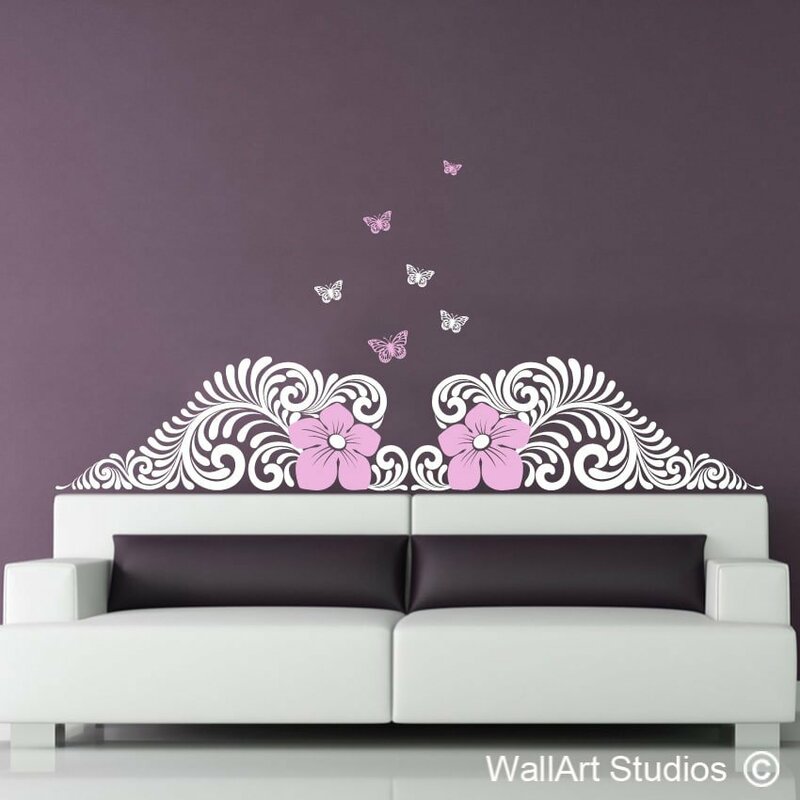 SKU: H2. 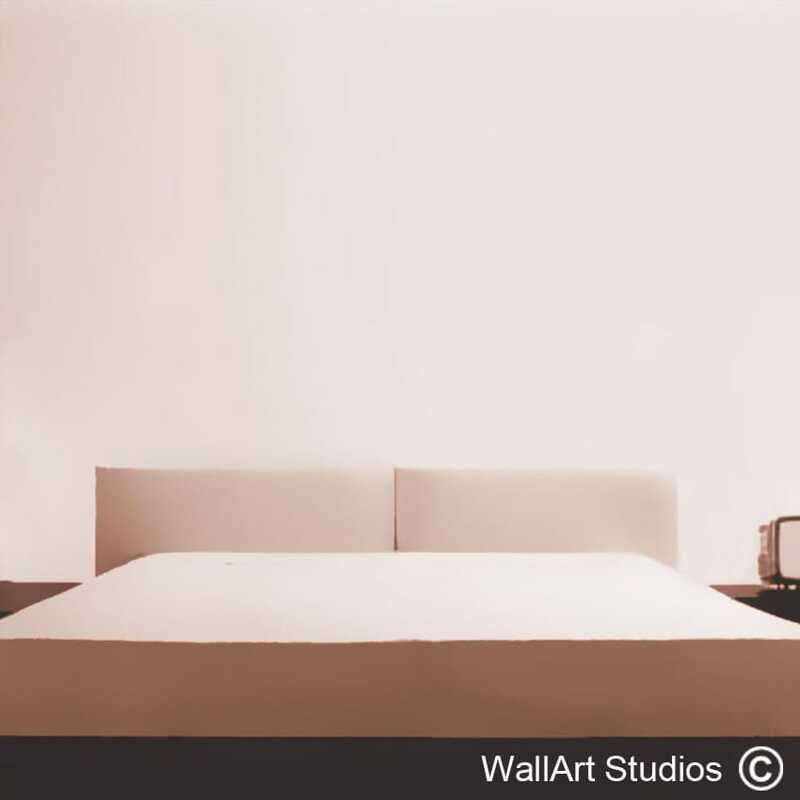 Categories: Headboards Wall Art, Maps & Landmarks Wall Art. 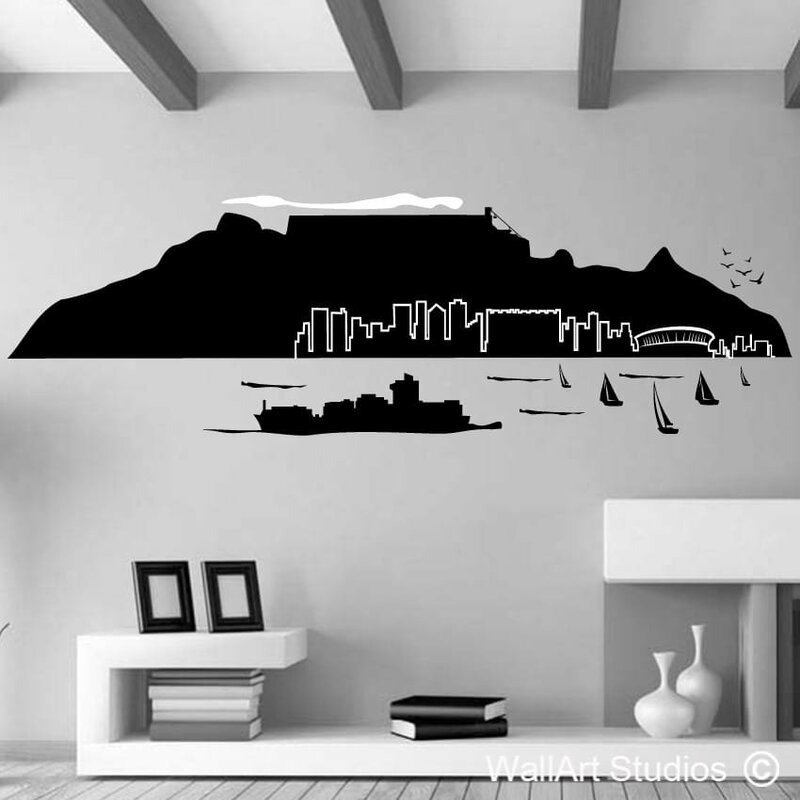 Tags: bathroom decals, bedroom decal, custom designs, decals, headboards, home & living, home decal, home decor, inspirational quote, kitchen quotes, living room decals, modern, motivational quote, new york skyline, office decal, stickers, vinyl, wall art, wall decal & murals, Wall poetry, wall quotes.